Find the perfect Safari holiday in Simien Mountains National Park. 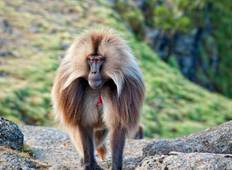 There are 18 Simien Mountains National Park safaris to choose from, that range in length from 10 days up to 142 days. The most popular month for these tours is April. 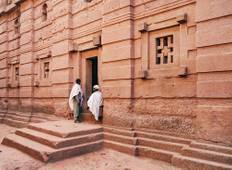 "Wildlife in Kenya; Samburu village; rock churches of Lalibela; Simien Mountains;..."